The French territory of “Nouvelle-Orléans” was founded in 1718 by the governor of French Louisiana, Jean-Baptiste Le Moye. Since then, New Orleans has become one of the most historically rich cities in the United States. The areas is known for blending Native American, French, Spanish, and African traditions and creating a culture – Creole – unique to New Orleans. While most of the buildings from New Orleans early history were destroyed by natural disasters or neglect, several of them have survived and were turned into restaurants and bars. 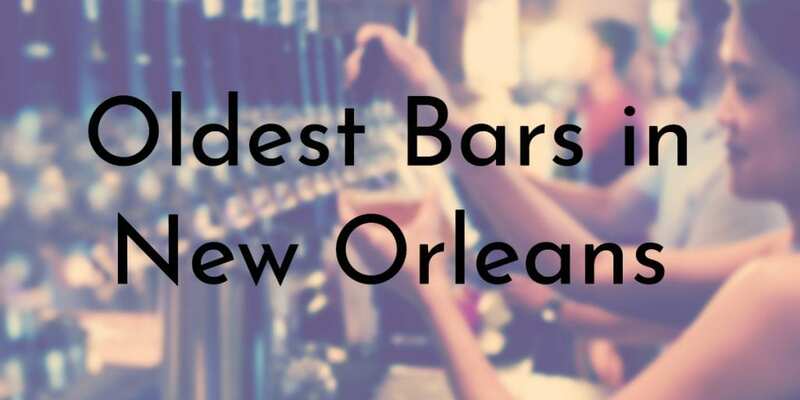 All of these bars are still opened today and serve a wide variety of drinks and food that represent the culture of New Orleans. Although the Little Gem Saloon spent decades unused and rotting before it was revived in 2012, the jazz lounge/bar holds a special place in New Orleans music history – the building is listed in the U.S. National Register of Historic Places for its significance as a center of New Orleans music tradition. The Little Gem Saloon was first opened in 1903 by Frank Daroux and was frequented by legendary jazz musicians such as Louis Armstrong and Buddy Bolden. From 1926 – 1949, the building was used as a loan office, where musicians came to hang out and pawn and buy instruments. Following this, the space was once again turned into a jazz lounge that continued to operate throughout the 1950s. Eventually, the Little Gem Saloon and the surrounding area faced hard times and several businesses began to close. The Little Gem Saloon was left to rot, but interest in reviving the building and the surrounding area started in 2006 – plans stopped for a while when the 2008 recession hit. 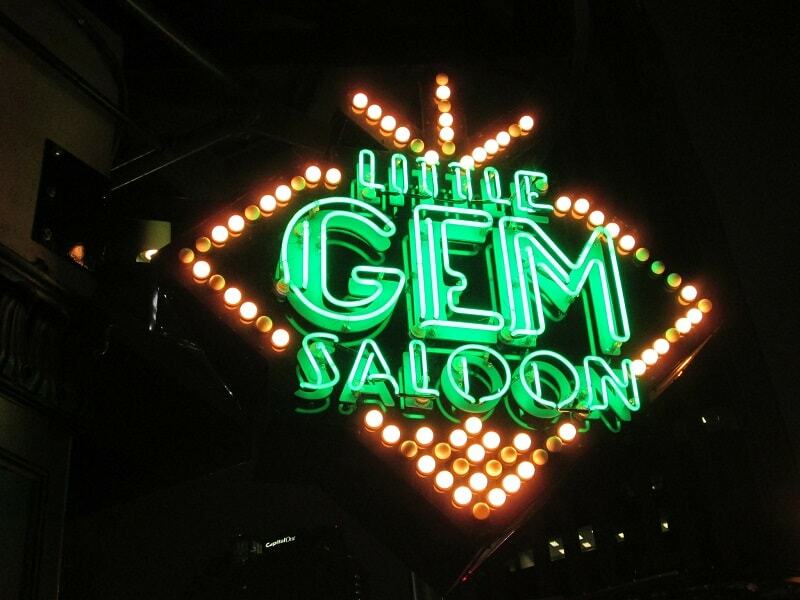 However, the Little Gem Saloon was finally reopened in late 2012 after a $5 million renovation. The interior and vibe of the new Little Gem Saloon reflects its early 20th century history and the menu features dishes served in New Orleans in the early 1900s. Henry’s Uptown Bar was opened at the turn of the 20th century by Irish immigrants James Lee and Margaret Tully Lee. The bar has been operating for 118 years and is still owned by descendants of the Lee family. The Lees passed the bar onto their son-in-law Edward Crone, who then passed the bar down to his daughter Dorothy and her husband Henry Gogreve – the current bar’s namesake. 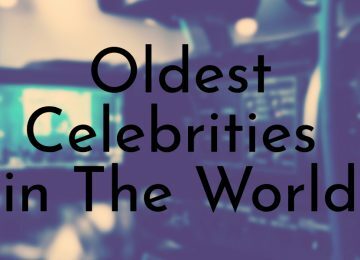 Henry ran the bar until his late 80s and he passed away a few years later in 2010 at the age of 91. Today, Henry and Dorothy’s children own and operate the bar. 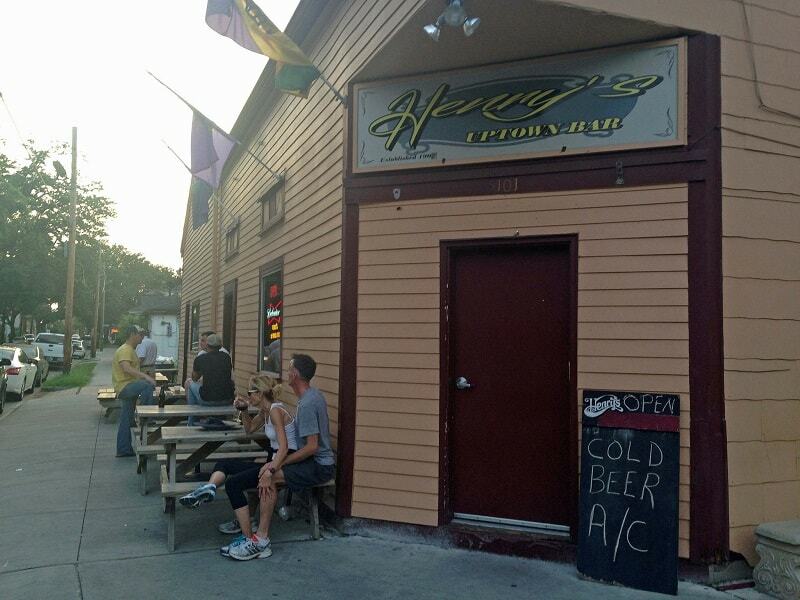 In addition to being one of New Orleans oldest continuously operating bars, Henry’s Uptown is known for being a favorite watering hole for Lee Harvey Oswald, the infamous assassin of President John F. Kennedy. 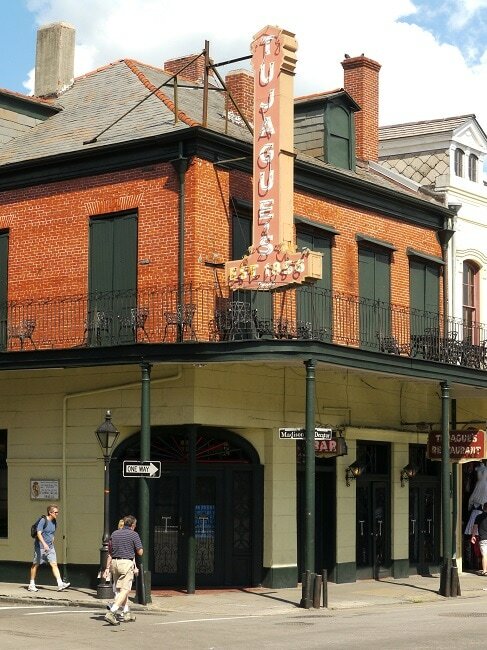 Due to its long long history and presence in New Orleans, Tujague’s has earned several claims to fame – Tujague’s is one of the oldest continuously operating dining institutions in the United States, the birthplace of brunch, and home to the oldest standup bar in the country. The restaurant was first opened in 1856 by Guillame Tujague, a butcher who had immigrated from France a few years earlier with his wife Marie. According to Tujague’s history, Guillame created what is now known as brunch after he realized that customers were often turned away from the nearby restaurant Begue’s Exchange due to its small dining room. In order to pick up the spillover, Guillame started offering what he called the “butcher’s breakfast”, which was served a little later in the day to entice customers who were unable to eat at Begue’s. In addition to brunch, Tujague’s is also credited with creating two famous cocktails, the Grasshopper and Whiskey Punch. 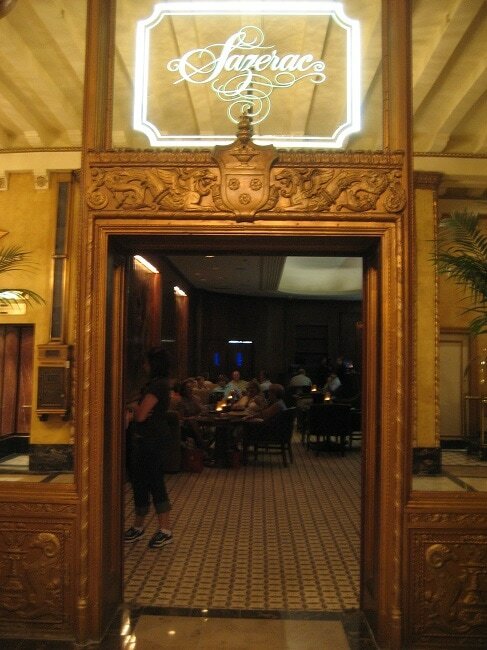 The Sazerac Bar, which has been residing in New Orleans’ iconic Roosevelt Hotel since 1949, was named after what is considered America’s first cocktail, the Sazerac. New Orleans’ signature drink was invented in the early 1840s by druggist (pharmacist) Antoine Peychaud, who named the new drink after his favorite French brandy, the Sazerac-de-Forge et fil. Peychaud mixed the brandy with his own patented herbal bitters and the drink grew in popularity over the next decade. Around 1850, Aaron Bird began selling a Peychaud’s drink using only his bitters and the Sazerac brandy from the Merchants Exchange Coffee House – Bird changed the name of the shop to the Sazerac Coffee House in 1852. The current iteration of the Sazerac Bar was opened in 1949 when the Roosevelt Hotel’s manager Seymour Weiss bought the recipe to the Peychaud’s original Sazerac cocktail and moved the bar into the hotel. 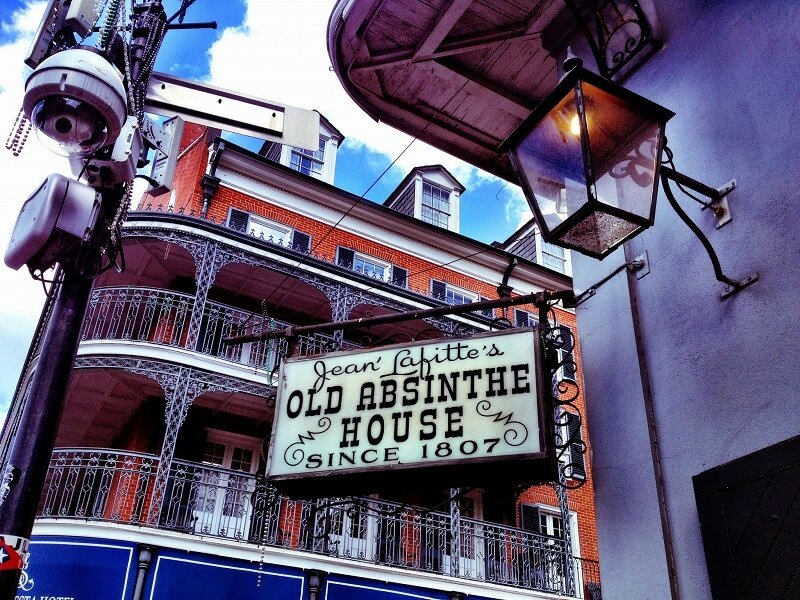 The Old Absinthe House was built in the early 1800s as an importing firm and it is the second bar on this list reportedly connected to famed privateer (aka pirate) Jean Lafitte. 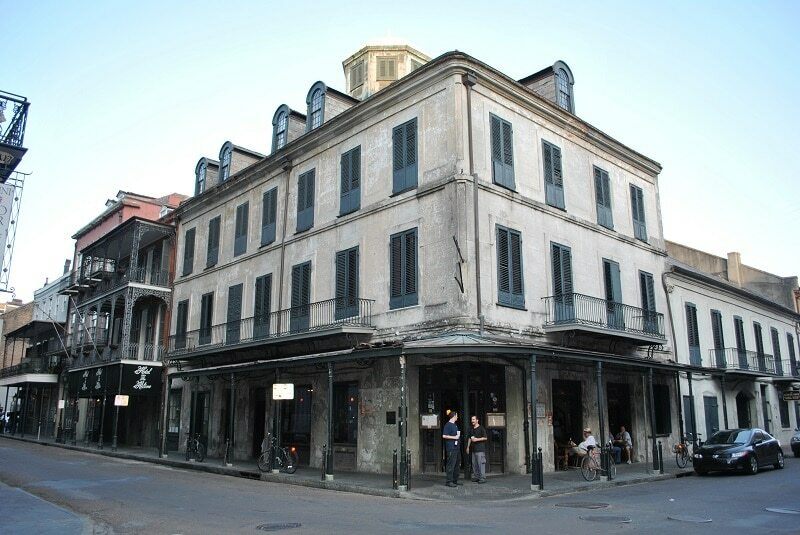 Legend says that Major General Andrew Jackson met with Lafitte on the second floor of the building (before it was a bar) prior to the Battle of New Orleans. Jackson, who was unfamiliar with the territory, turned to Lafitte for help in defending New Orleans; Lafitte agreed after Jackson promised to pardon him and any of his men that participated in the battle of any prior crimes. Sometime after the War of 1812, the Old Absinthe House was turned into a saloon that became famous for serving French Absinthes. The bar’s most famous drink, the Old Absinthe House Frappe, was created in 1874 by mixologist Cayetano Ferrer. Although the drink was popular, the bar had to stop serving it when absinthe became outlawed in the U.S. from 1912 – 2007 – the drink is now being served again using legal versions of absinthe. Location: French Quarter, Chartres St. The Napoleon House, also known as the Nicolas Girod House, is a U.S. National Historic Landmark in the French Quarter of New Orleans. The restaurant and bar was originally built in 1794 as a private residence. The building gets its name from Napoleon Bonaparte, who was supposed to move into the house as part of a plot to rescue Bonaparte from his exile on St. Helena. Bonaparte died in 1821 before the plan could be carried out, but the house was still named after him. For a brief period in the early 20th century, the house served as a local grocer, but was purchased Impastato family in 1914 and converted into a restaurant and bar. The Ipastatos owned and operated the Napoleon House until 2015 when it was sold to Ralph Brennan. The Napoleon House is one of New Orleans most-visited restaurants and decorations and classical music from the 18th century. 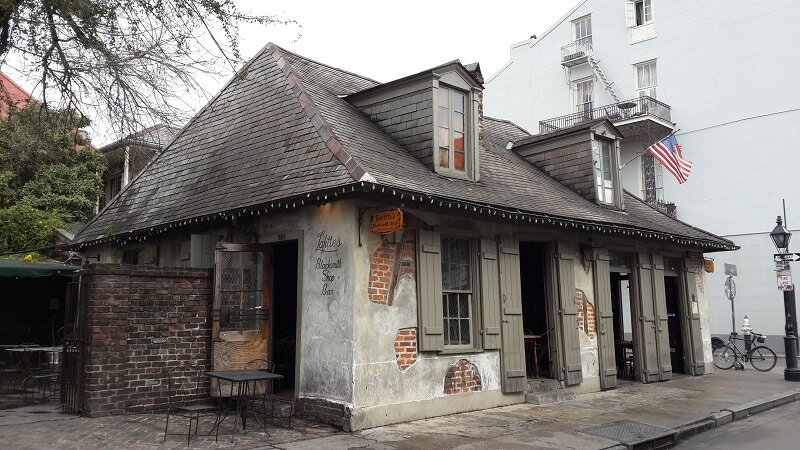 The famed Lafitte’s Blacksmith Shop was built between 1722 and 1732 by Nicolas Touze, making it the oldest bar in New Orleans. Over the years Lafitte’s has been owned by several different people, including the well-known privateer/pirate Jean Lafitte and his brother Pierre. 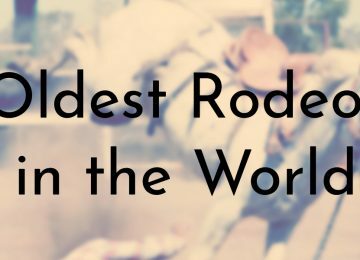 According to legend, the Lafittes operated a blacksmith shop out of the property as a cover for their underground deals. While this story is often told and is where the current bar operation gets its name from, there is no evidence that the Lafittes actually ever owned the property. Despite the uncertainty of the bar’s legendary origins, the building is historically significant because of its age and the fact that it survived two of the city’s biggest fires (in 1788 and 1794). This makes Lafitte’s one of the oldest surviving buildings in New Orleans and one of the few remaining examples of Spanish-Colonial architecture in the French Quarter.